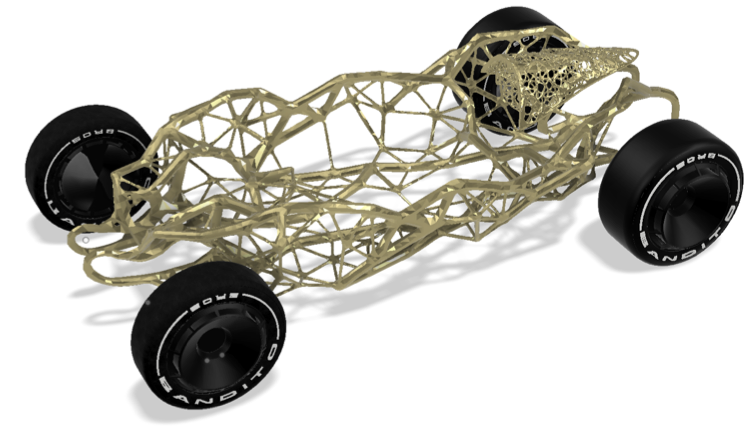 What happens when you have Deep Learning begin to generate your designs? The commons misconception would be that a machine’s design would look ‘mechanical’ or ‘logical’. However, what we seem to be finding is that they look very organic, in fact they look organic or like an alien biology. Take a look at some of these fascinating designs. 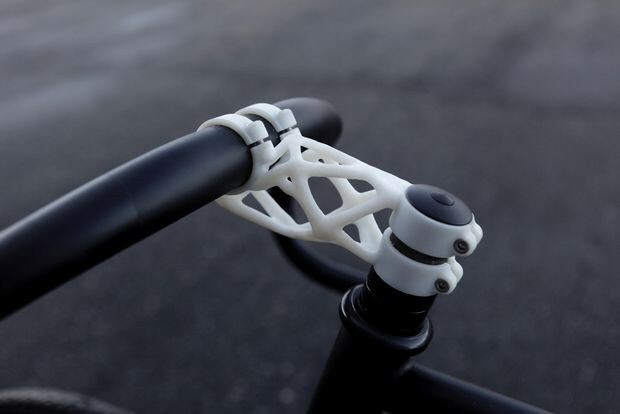 A Lightweight bike stem generated by an algorithm. 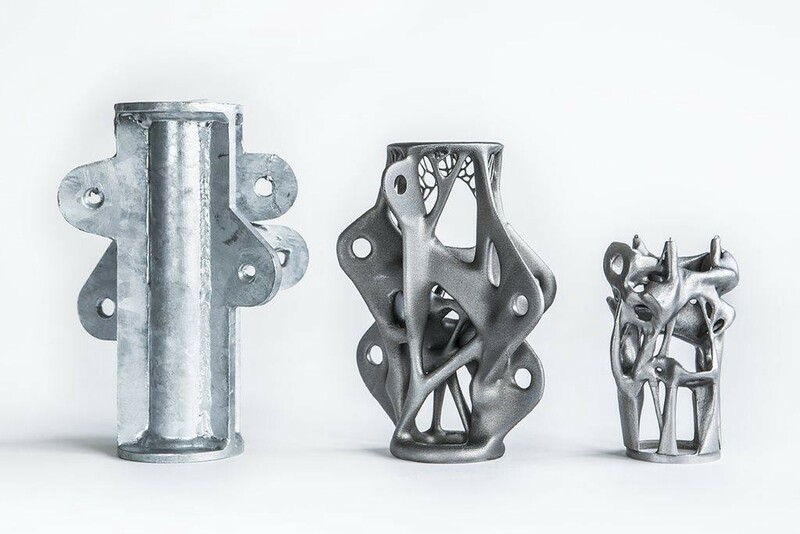 Many of these designs come from Autodesk’s DreamCatcher research. 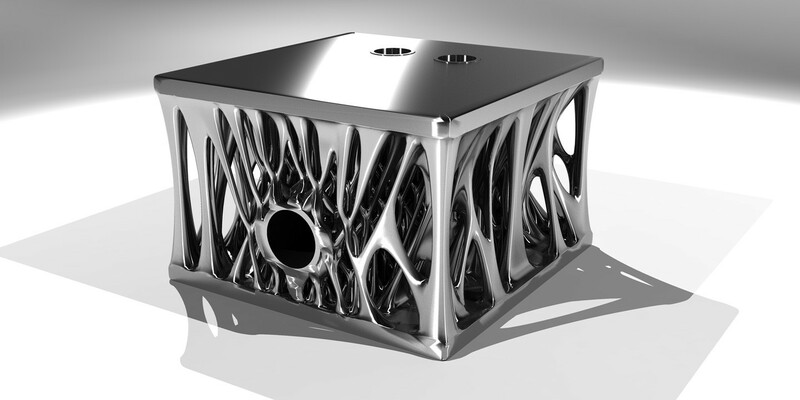 The Dreamcatcher system allows designers to input specific design objectives, including functional requirements, material type, manufacturing method, performance criteria, and cost restrictions. Loaded with design requirements, the system then searches a procedurally synthesized design space to evaluate a vast number of generated designs for satisfying the design requirements. These Long Short Term Memory (LSTM) are designed by an algorithm and shown to be more effective than the conventional LSTM (Note: These are Neural Networks designed with memory elements). These are generative neural architectures, machines that learn to learn, more like meta meta-models. Learning apparently is not uniform and I highly suspect that meta-level reasoning is a primary mechanism in learning and that is reflected by its biological manifestation. After all, isn’t learning enhanced by diversity as well as adaptability? The same ingredients to biological survival? What is surprising is that these designs do not exist for the sake of style. Rather, these designs are actually the optimal solutions to multiple competing design requirements. Why do they look organic or biological? Is there some underlying fundamental principle that exists in biological systems that leads to this? Why aren’t the solutions sparse, but rather complex? The self-similar repeating patterns that we see in crystals and coastlines ,despite looking complex, certainly have a style that is different from organic or biological styles. 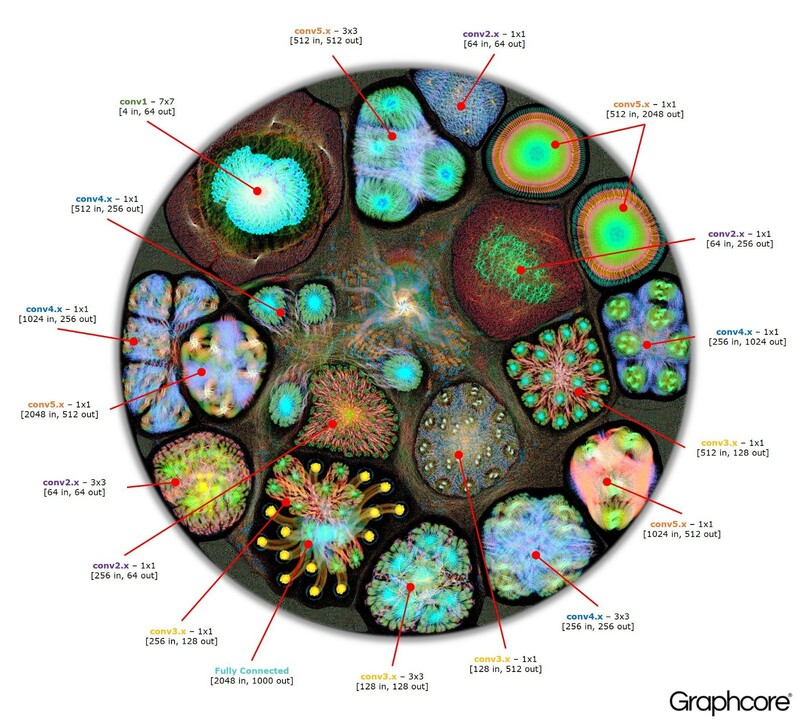 Deep Learning clearly has similar capabilities as biological systems. I suspect that this difference originates from the difference in computational machinery that generates these. It indeed is fascinating that the style of these generated objects are a reflection of the process of its originator. 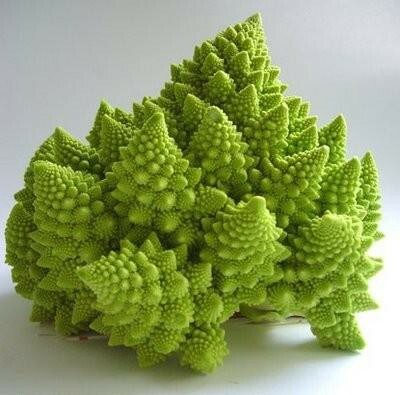 Self-similarity are created through uniform processes that occur in multiple scales. In contrast, biological processes also do occur in multiple scales, diversity rather uniformity is encouraged. Humans for example, exhibit a five fold symmetry. We see similarity occurring at multiple scales, meaning we see interesting features different coarse levels of granularity, however we also see diversity. This is why designs by Deep Learning systems look biological, the construction process use similar mechanisms. It indeed is fascinating that the complexity if very different from the complexity we find in chaos theory. 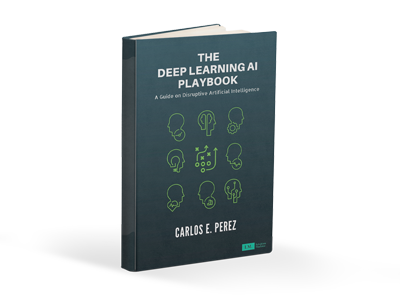 One misconception is that Artificial Neural Networks or Deep Learning are biologically inspired. This is NOT true. It may have thought as being true back in the 1950’s when the Perceptron was first introduced. 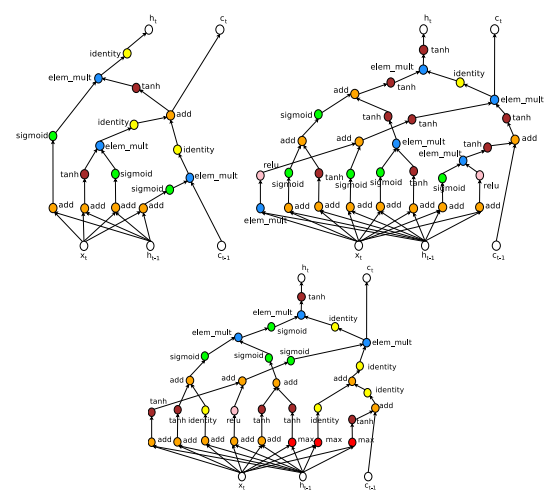 However, at best, Deep Learning employs a cartoonish version of a neuron and the newer architectures consist of computational elements that are very different from how a biological neuron would function. Nevertheless, it is indeed surprising though, that despite being very different from biology, that the resulting observable behavior appear to be very similar between both. Clearly, there is a set of fundamental processes underlying all of this that is both shared by biology and Deep Learning. That fundamental processes is what we are all seeking to discover. One final thing though, just because DL exhibits some behavior that appears to be biological, it still is a far cry away from something that is intelligent. However, we at least know of one instance of an intelligence, and that happens to be biological. ♡ Heart if you find this discovery fascinating!